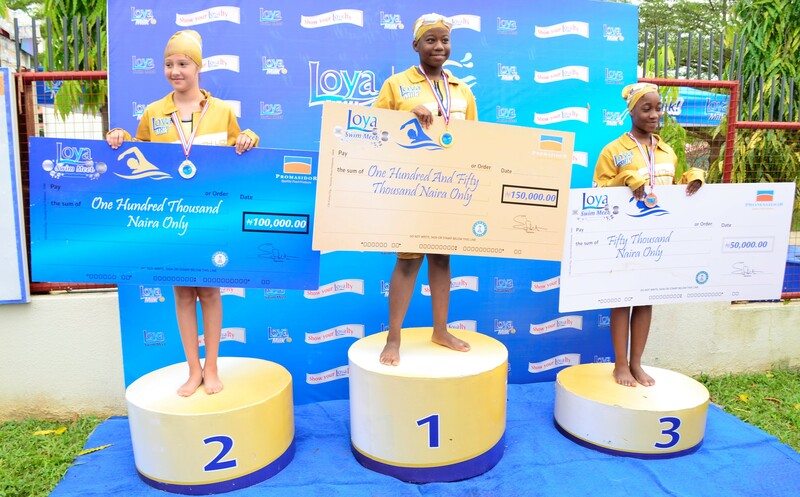 Winners of the 25m Freestyle Event for Girls at the Abuja Edition of Season Three of the Loya Milk Secondary School Swimming Competition (Loya Swim Meet) hosted by American International School, FCT. LAGOS, OYO, OGUN LEAD 2017 COWBELLPEDIA ENROLMENT FIGURE. A Day With Mentor, Young Lads Meet Jimi Agbaje In Lagos. Exclusive : Reports On Just Concluded National Technology Competition Among Schools In Nigeria.